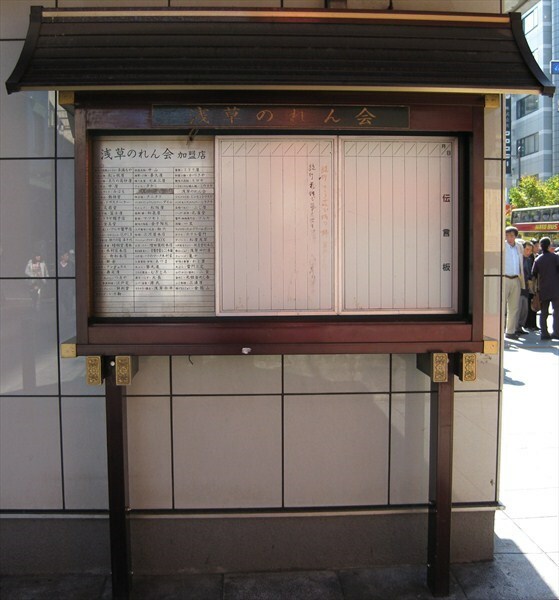 I set up this container near "Asakusa Senso-ji Kaminarimon Gate". So there are many people here, You find the cache by stealth. Please keep your common sense to find it. Please take a picture of you in front of Kaminarimon Gate. We expect a pleasant photograph.